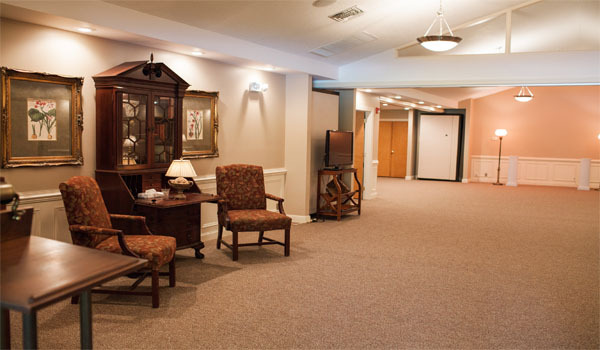 The present location of Carson McLane Funeral Home was built in 1951 from the ground up as a funeral home. 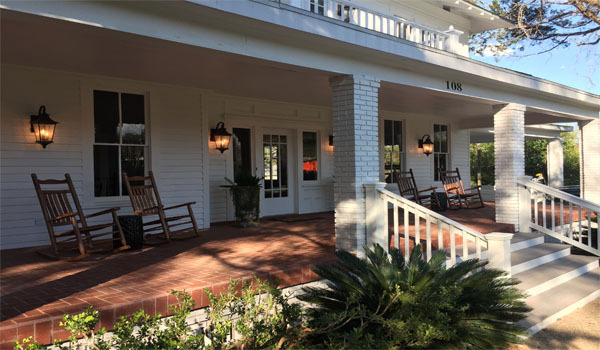 Previous locations of the funeral home included a storefront in downtown Valdosta on Central Ave.; the former home of Lowndes W. Shaw on Ashley Street; and the beautiful old Briggs-Dasher home which stood on Patterson Street where Southern Stationary now stands. 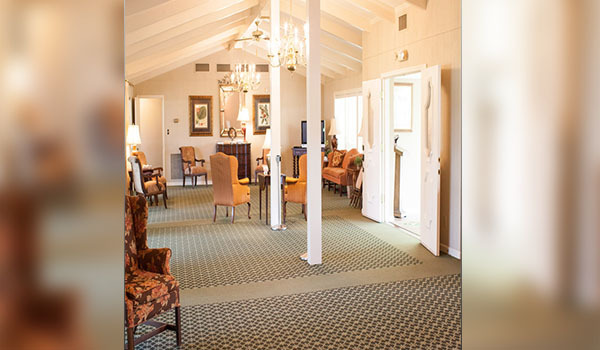 Over the years, our current location has been remodeled adding new additions several times. 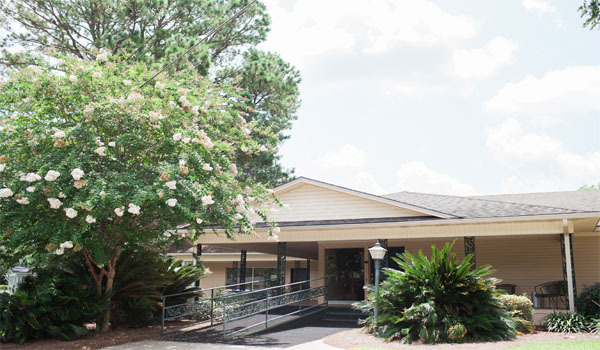 Our centralized location on Patterson St. near Park Avenue is convenient to all parts of Valdosta and the surrounding areas. 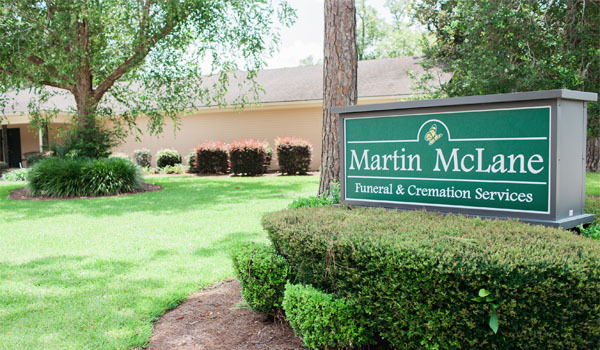 C. Waldo Martin was associated with Carson McLane Funeral Home until he opened Martin Funeral Home in Hahira in 1950. 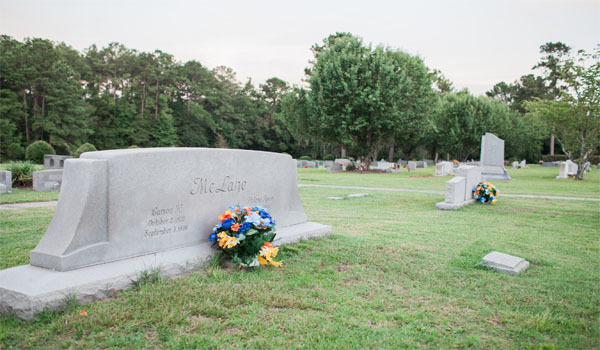 During the years that followed, the Martins and the McLanes maintained a close working relationship and a close personal friendship. 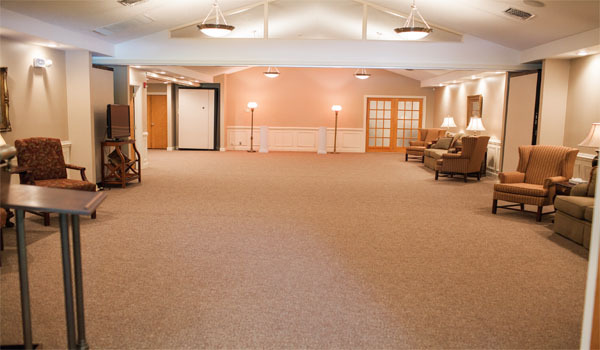 In recent years, changes have taken place, which encouraged an even closer association of the two firms. 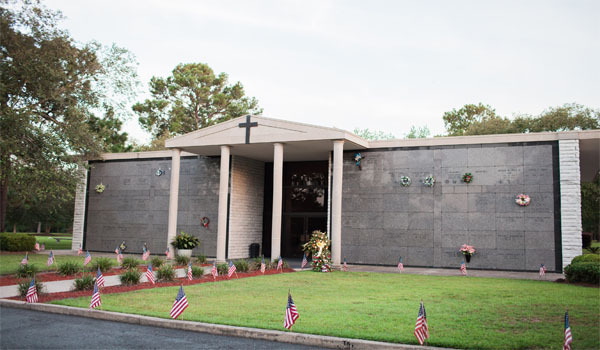 In December of 1986, the two firms merged into one with Mary Grace Martin and Cary Martin becoming stockholders and officers of Carson McLane, Inc., which operates the funeral homes in Valdosta and Hahira. 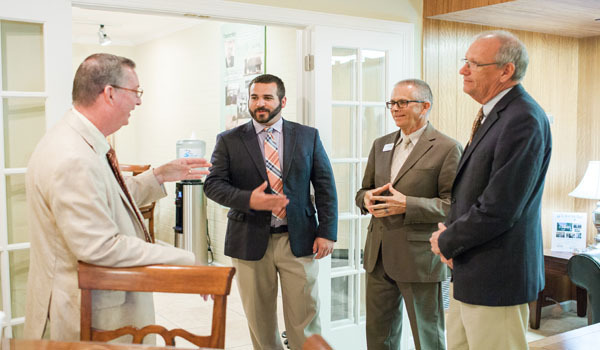 There are numerous benefits to the people of both communities including the better utilization of staff, facilities, equipment, inventories and other resources. 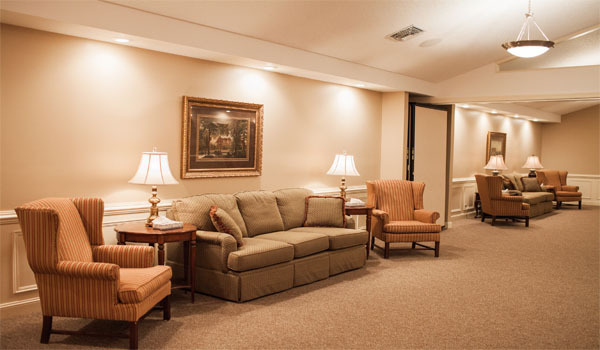 In short, we can now give better service for a more reasonable price. 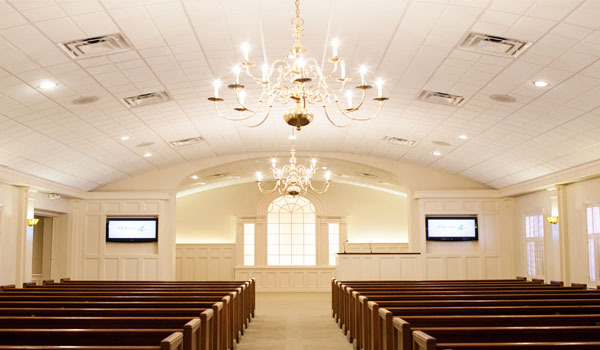 Our newest facility is located on US Highway 41 between Lake Park and Twin Lakes. 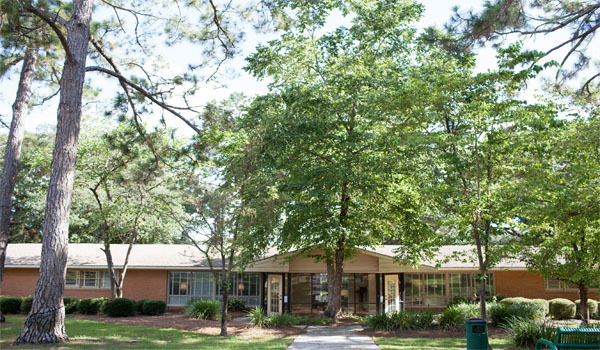 This allows us to serve the fast growing southern section of Lowndes County, Echols County and the surrounding areas. 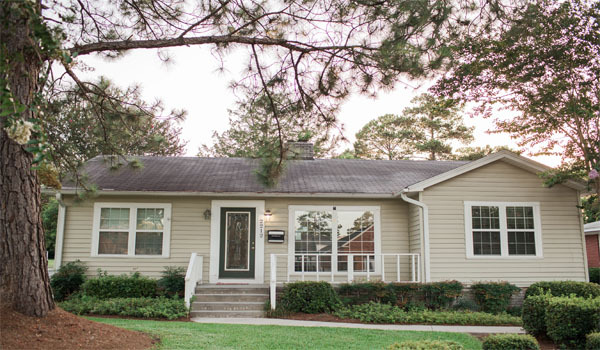 Our complete staff is available to serve from any one of our locations. 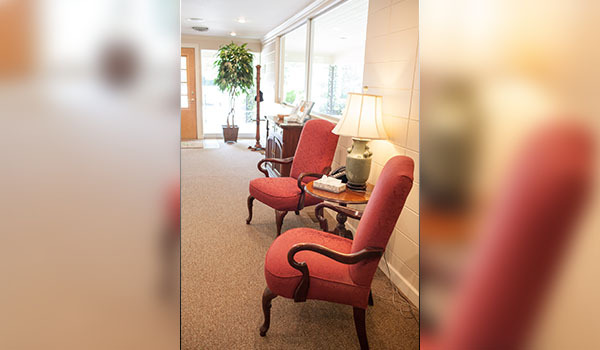 The funeral home in Lake Park is located on 25 acres of land, which will allow for future growth of the funeral home. 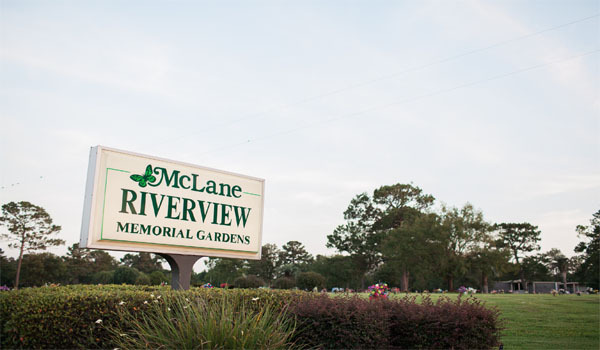 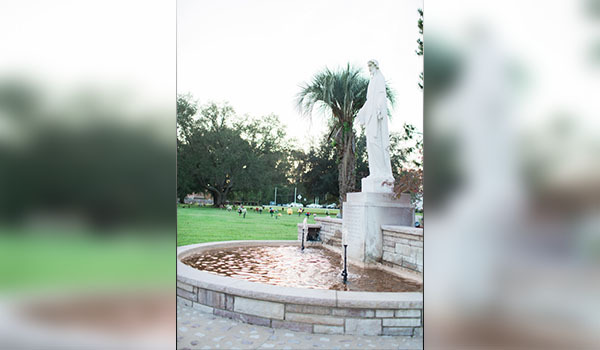 Another extension of our services was made when McLane Funeral Services, Inc. purchased Riverview Memorial Gardens. 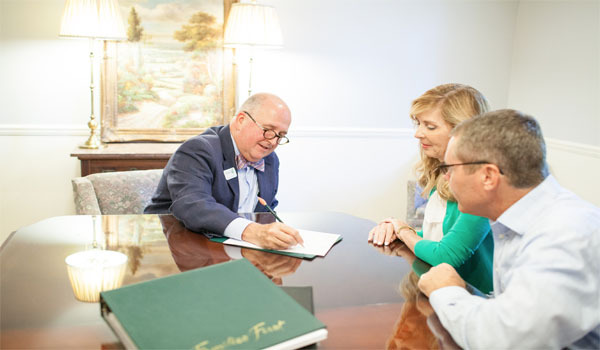 It is another way that we can help the families take care of as many details as possible in a manner that is simpler for them. 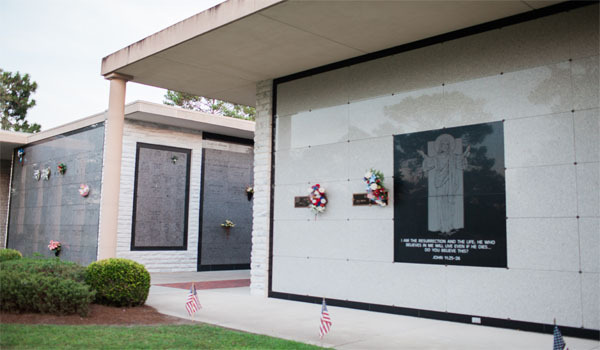 We offer lots with bronze markers, lots with upright marble or granite monuments, chapel or garden mausoleums, cremation niches and other products and services that might be needed of a cemetery. 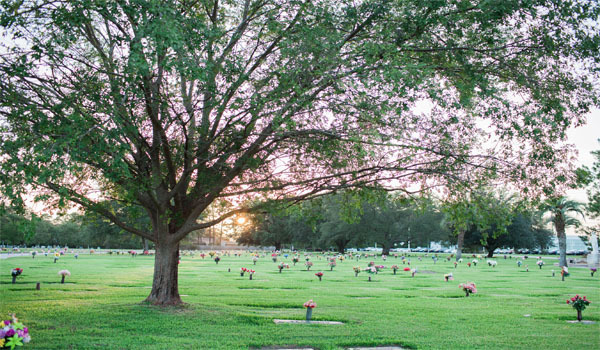 The perpetual care cemetery was started around 1955. 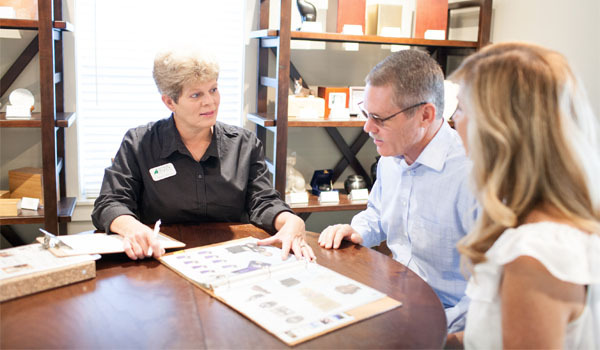 We have worked to extend the choices and quality of selections since our purchase in 1979. 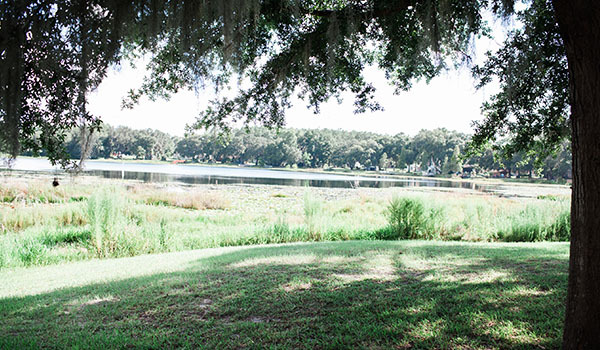 There is adequate land available for at least another 150 years. 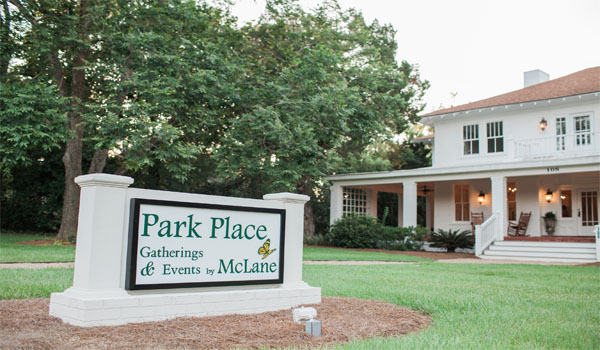 McLane Funeral & Cremation Services is excited to announce Park Place by McLane. 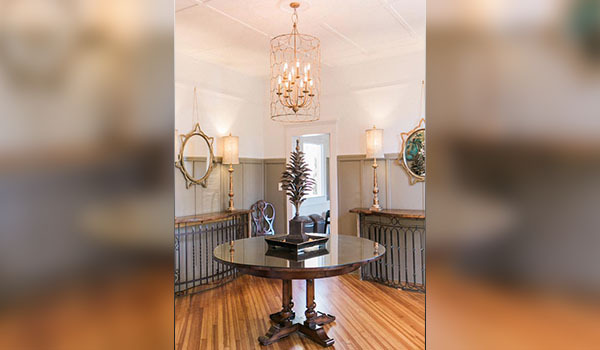 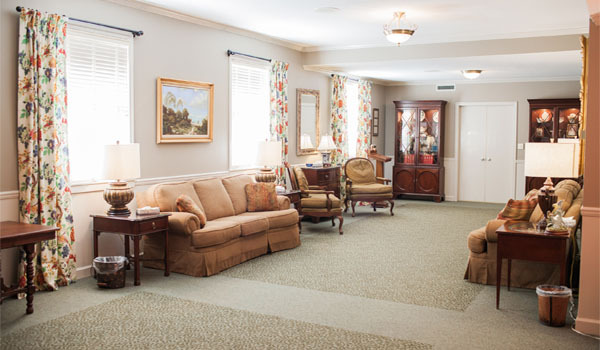 Park Place is a beautiful remodeled old home that has local history here in Valdosta. 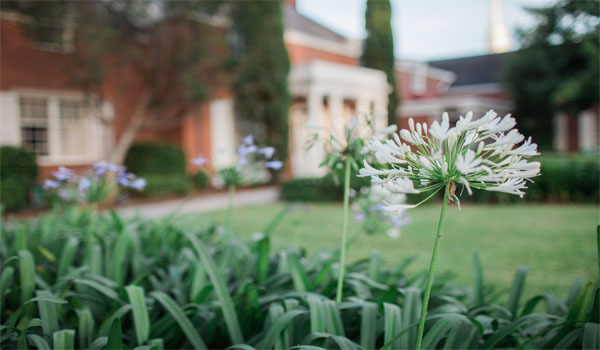 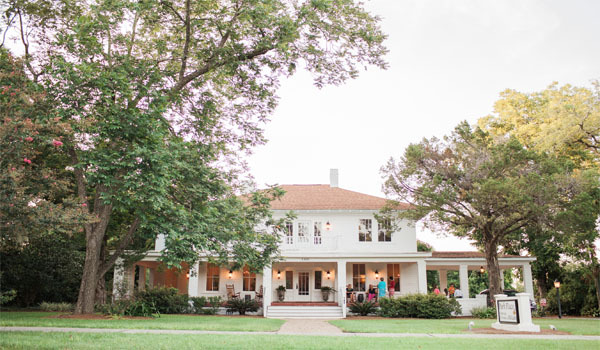 Built in 1906, the Park Place has been beautifully refurbished as a gathering and events venue. 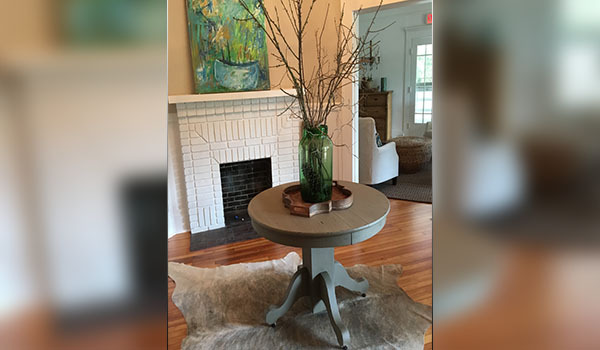 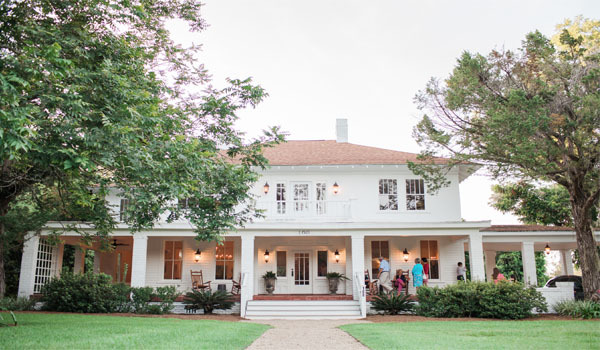 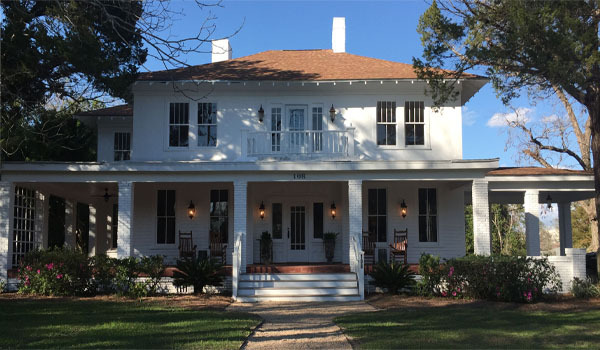 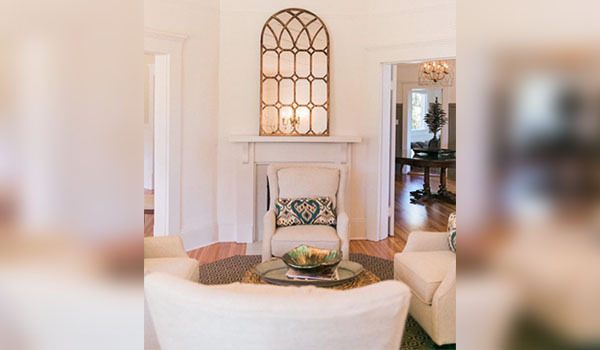 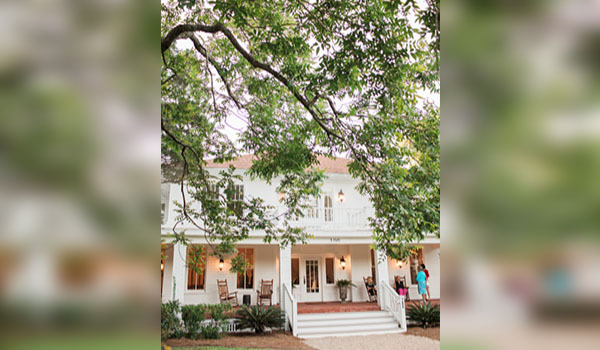 McLane has opened this historic home for families to enjoy as they commemorate the events of life such as a gathering for families before or after a funeral or memorial. 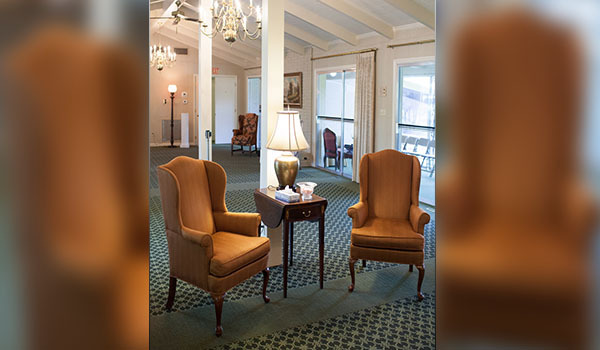 Park Place may also be used to celebrate other life events such as anniversaries, baby or bridal showers and birthday events. 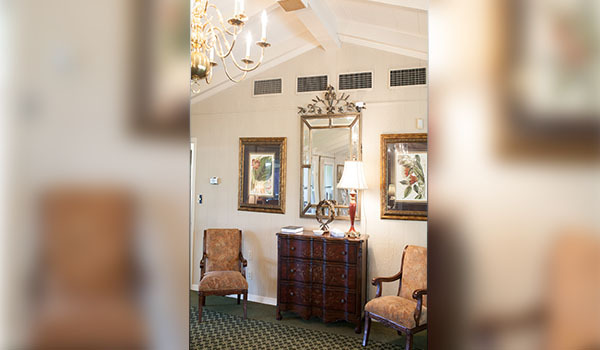 This elegant venue will welcome your family for any need, while being just like home. 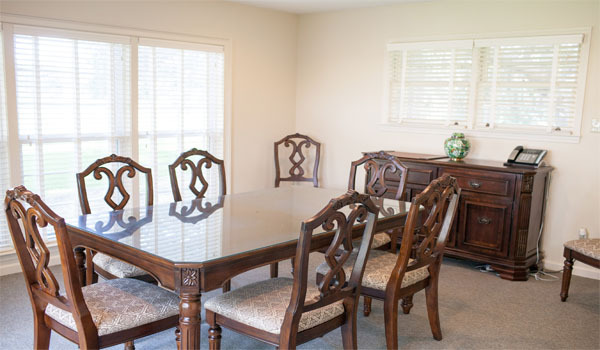 Park Place is ready for the caterer of your choice, or bring in your own family favorites. 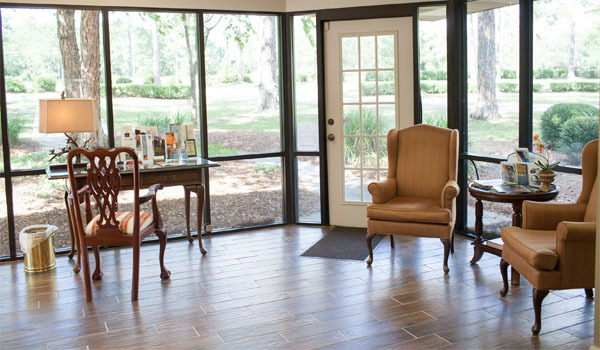 We hope we have thought of everything to make your occasion special. 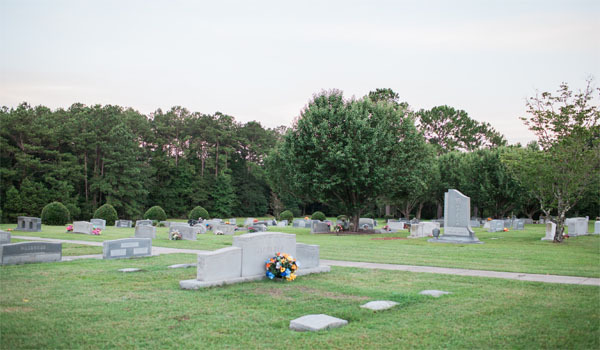 Group/Communal Your pet will be cremated here in Lowndes County with other pets as a group. 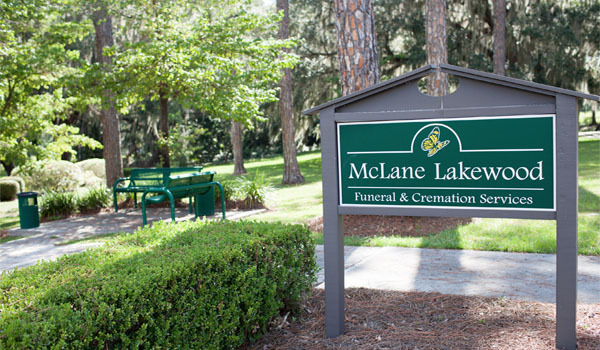 Our caring professionals will then scatter the pet cremains in a designated area adjacent to McLane Riverview Memorial Gardens. 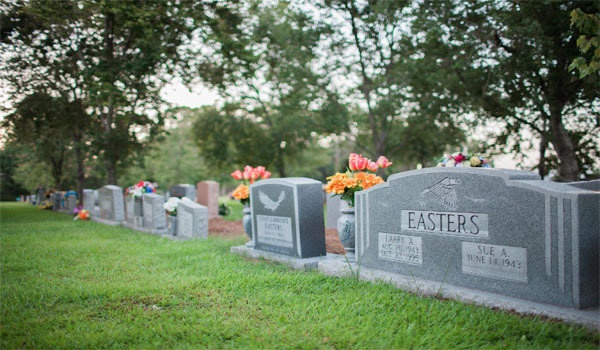 With this option, we cannot return individual cremains to the family. 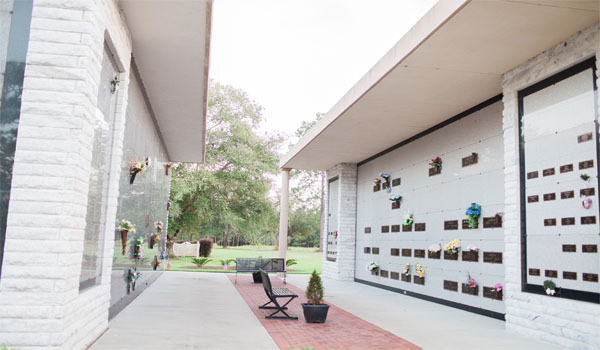 Individual/Partitioned With this option, more than one pet is cremated at the same time, but they are separated into partitioned containers. 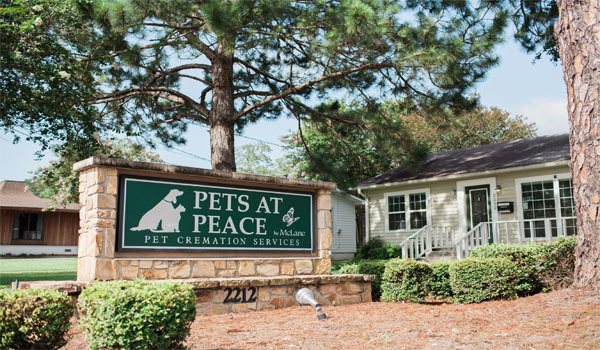 Your pet will be cremated, here in Lowndes County. 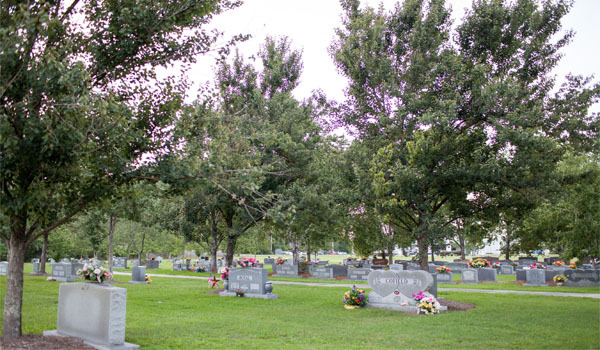 After the cremation, you will receive the cremated remains of only your pet. 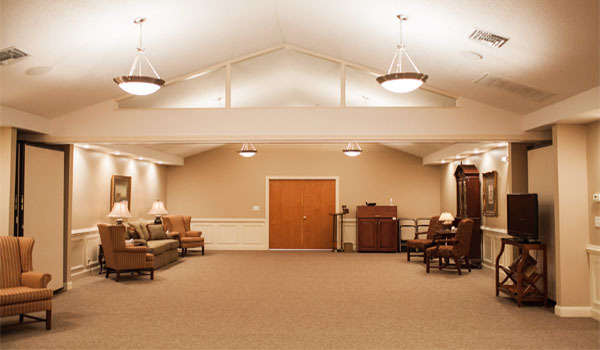 Private/Exclusive With our exclusive private cremation option, your pet will receive an individual cremation in our crematory. 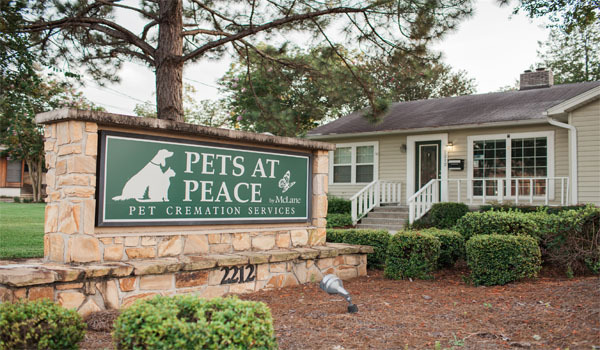 No other animals are cremated with your pet. 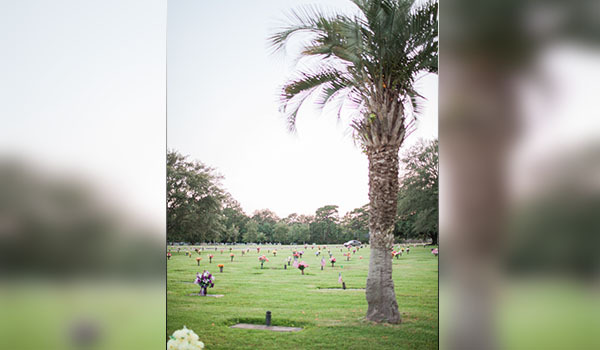 You will receive the cremated remains of your pet.